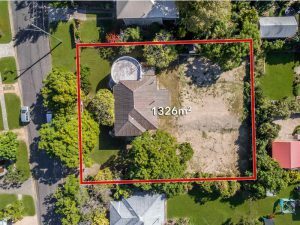 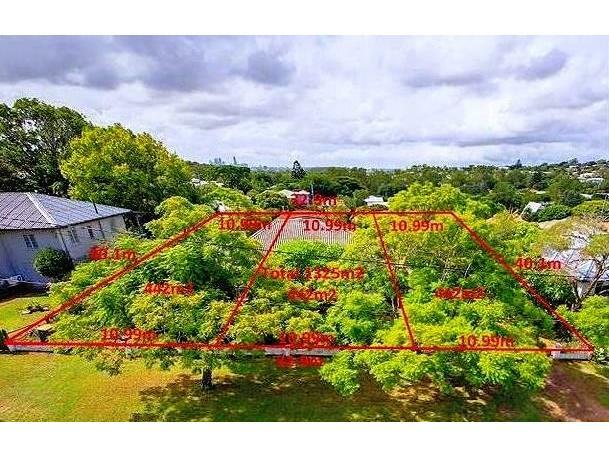 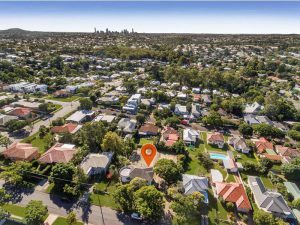 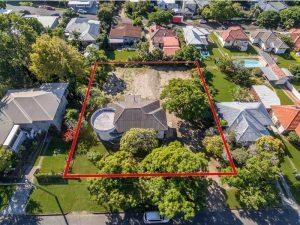 This great parcel of land is located in a prestigious street and in a great pocket of Tarragindi. 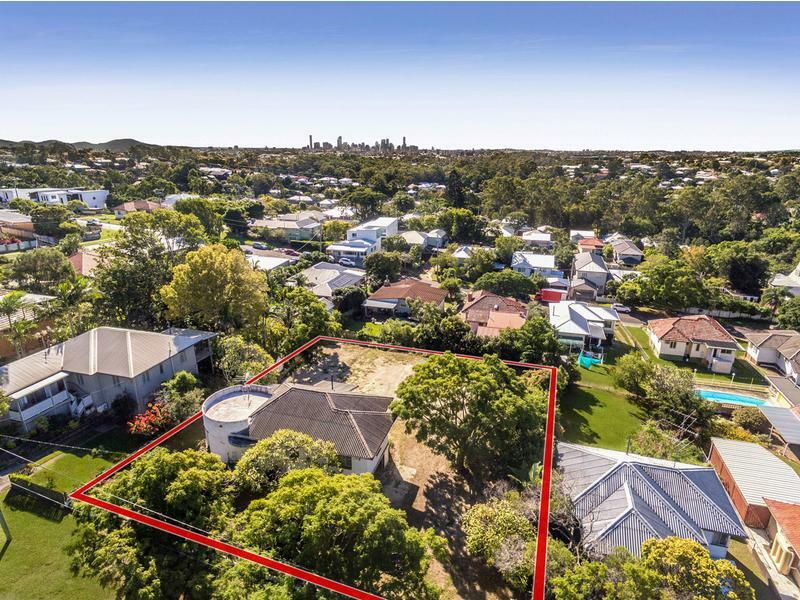 Opportunities to acquire a property like this in Tarragindi are very rare. 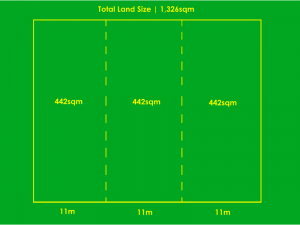 Already on two lots of 663m2 each, with council approval in place to subdivide into three good size lots of 442m2. The current owner has done all the hard work. 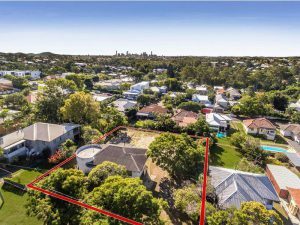 With not just the council approvals but also substantial investment on full engineering drawings; all earthworks are completed; Telstra and Energex provisional letters plus approvals on all other documents available to the successful buyer as part of the due diligence. 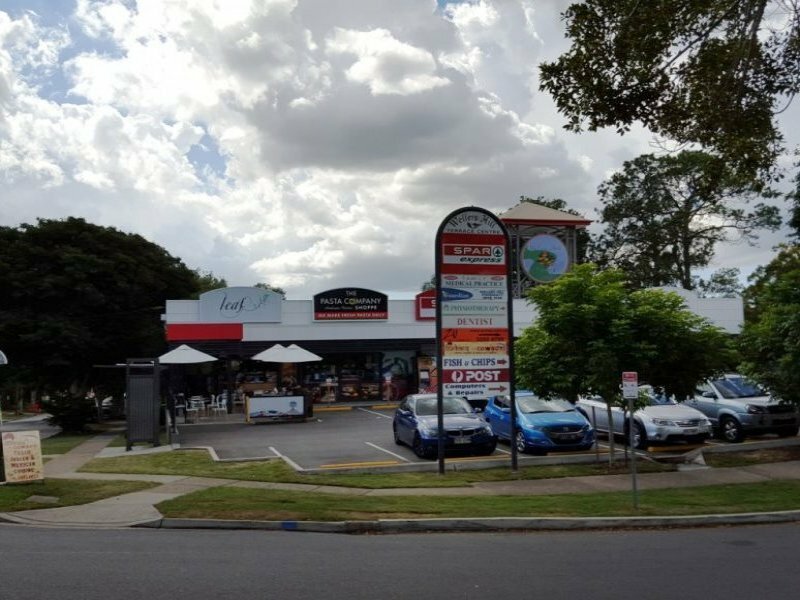 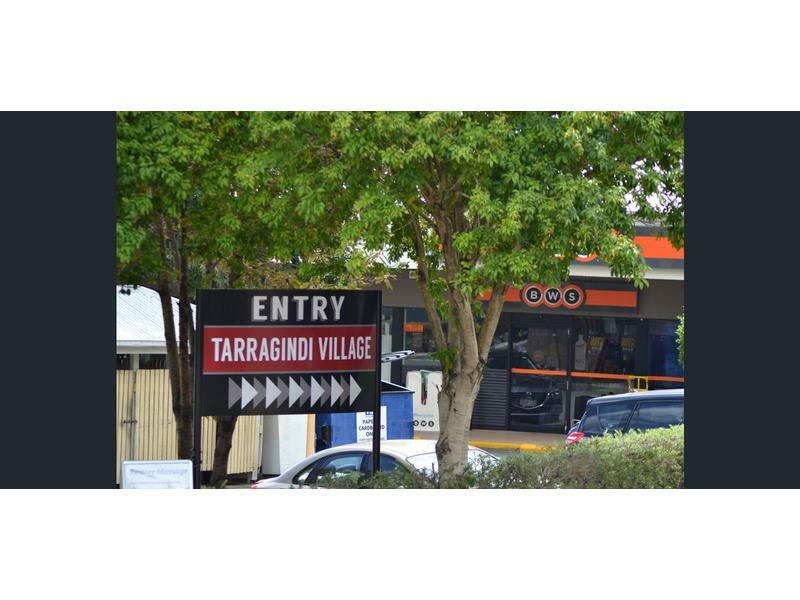 Pring Street is well-established as one of Tarragindi’s premier streets. The land has a North/South aspect with generous frontages on the finished blocks. 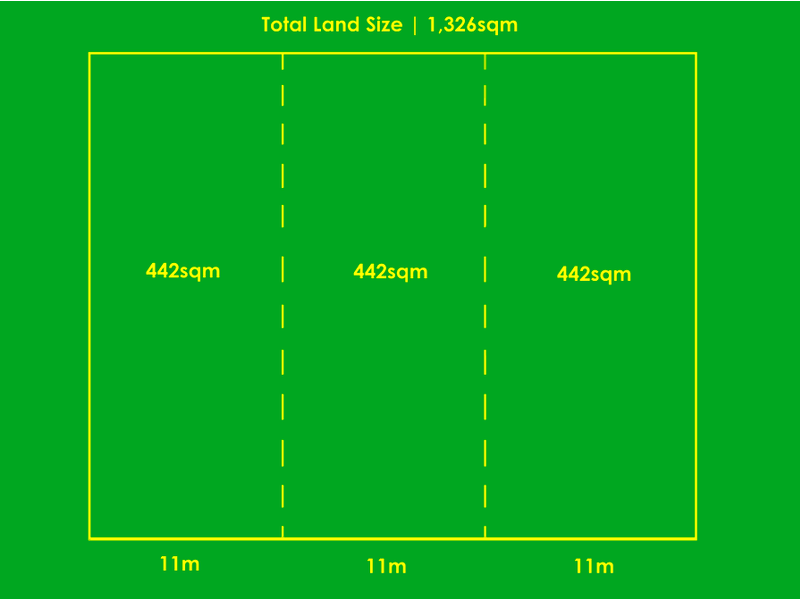 If subdivided, these larger size blocks will be 442m2 each instead of the normal smaller lots of 405m2. This allows for bigger yards, extra room for the swimming pool and more space for outdoor living. 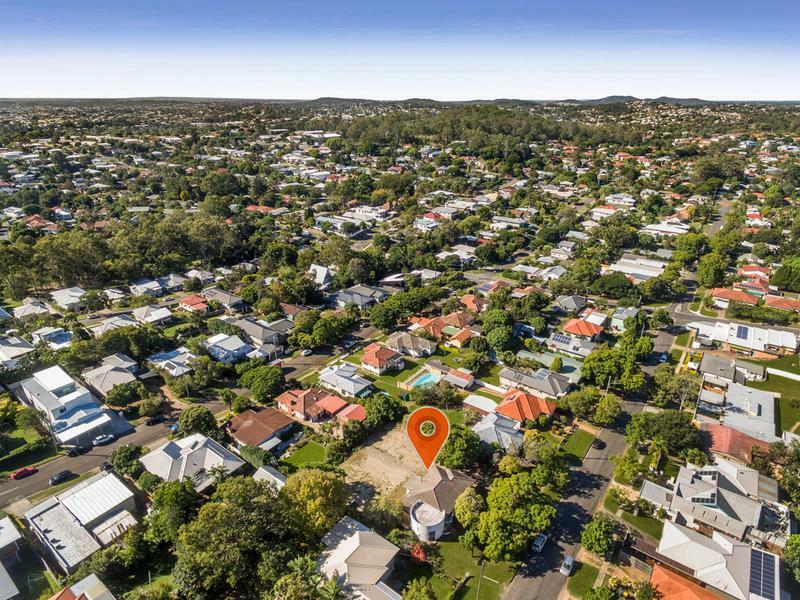 Land prices are booming in this suburb which is one of Brisbane’s premier hot spot areas. 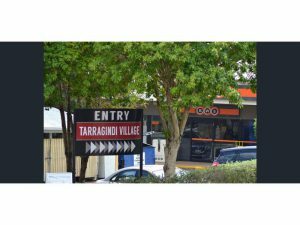 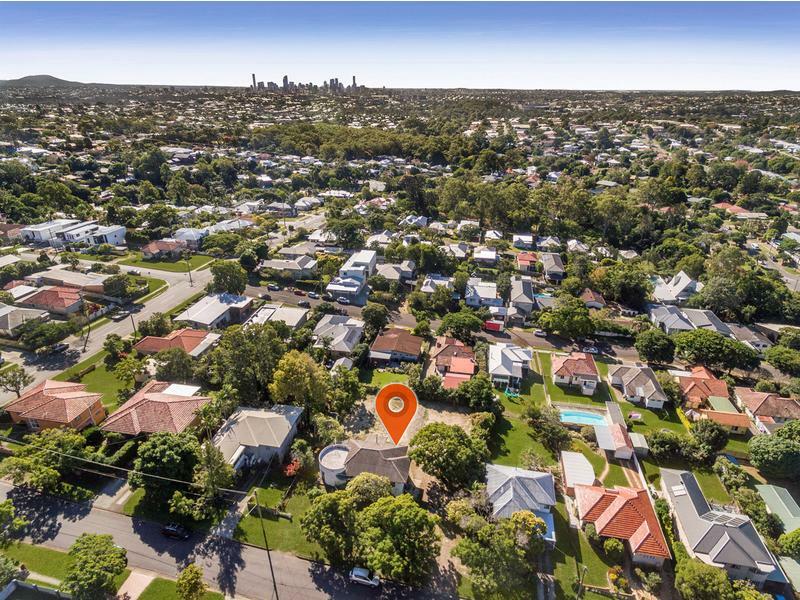 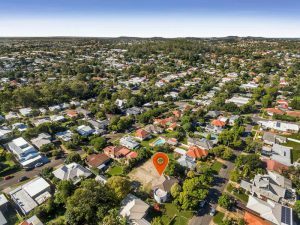 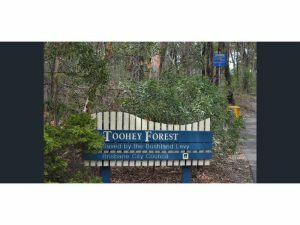 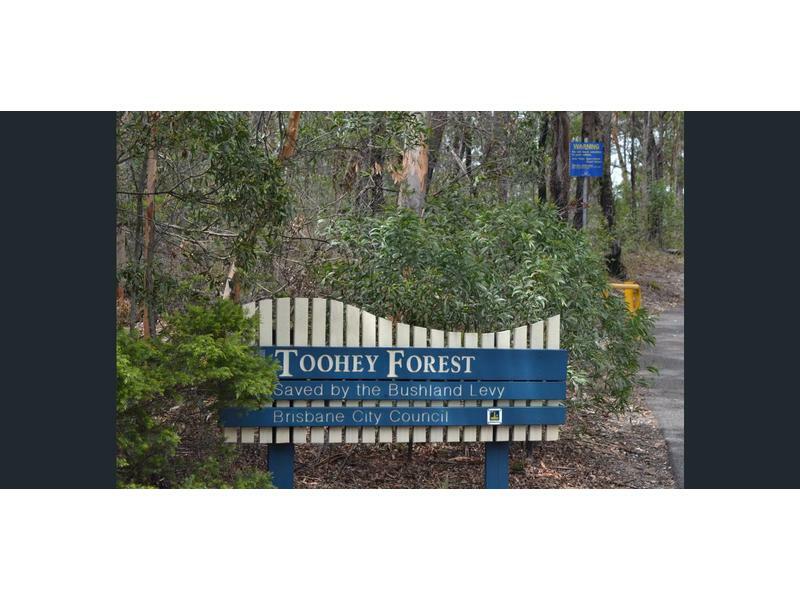 Tarragindi offers a fantastic family lifestyle with many park areas, Toohey Forest Park and it’s excellent walking tracks, only eight minutes by bus to the City from the nearest stop. 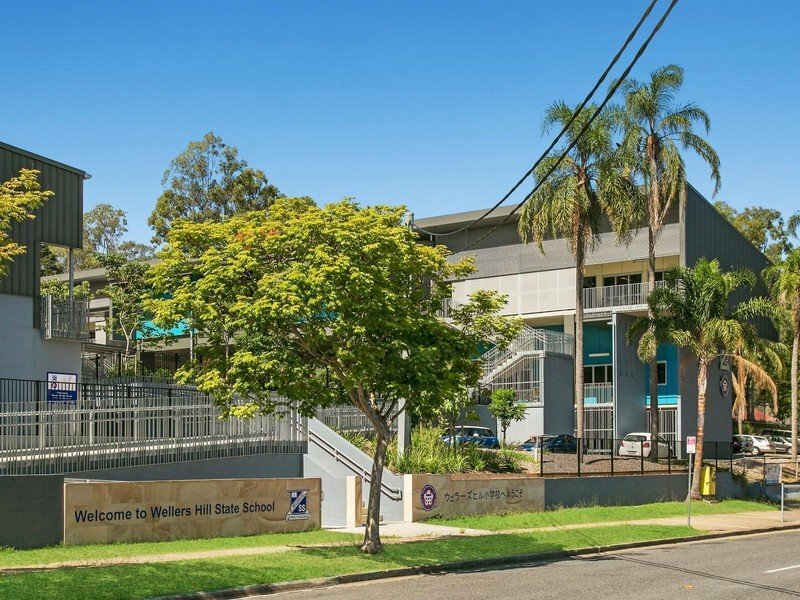 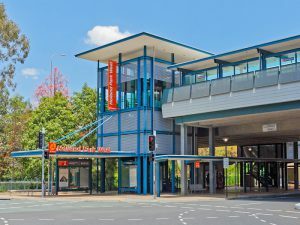 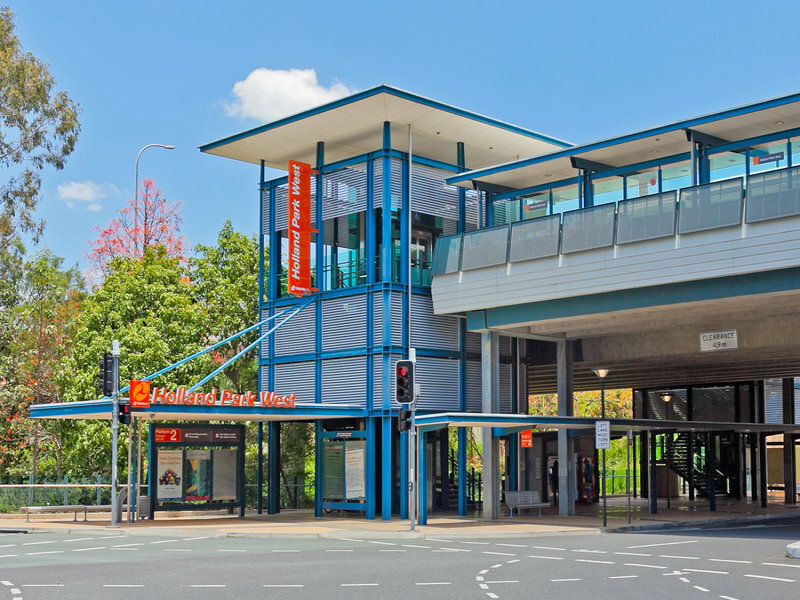 Griffith University’s Nathan and Mount Gravatt campuses are less than a 10-minute drive away and local buses do an excellent job of getting kids to and from some of Brisbane’s best-known schools, and other universities.